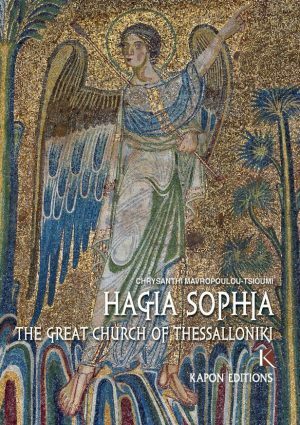 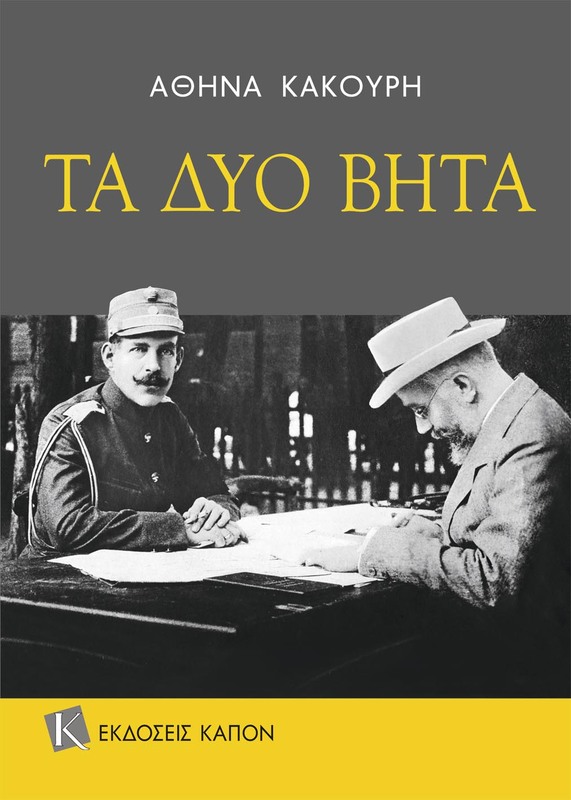 This book describes the events of the fateful years 1913–1915 which led to the clash of the two Bs, King Constantine and Eleftherios Venizelos, and the Greek Schism. 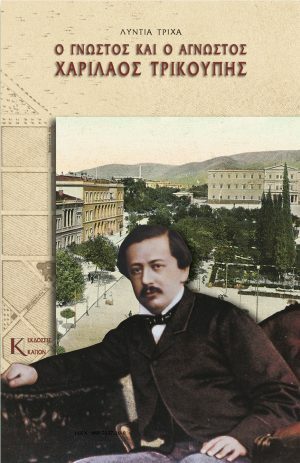 The picture which unfolds contradicts conventional accounts but is based on primary sources so that the reader can compare and form his own judgement. 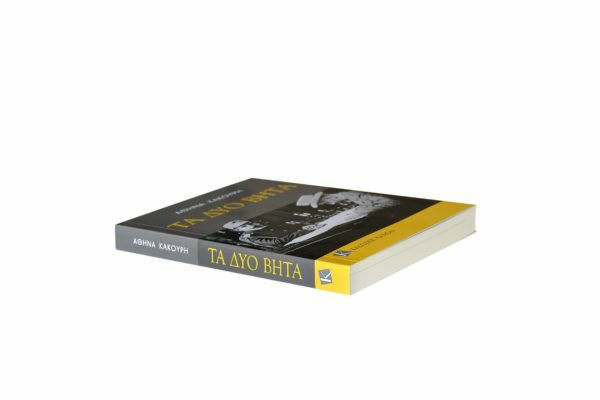 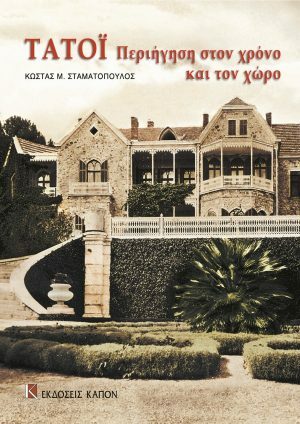 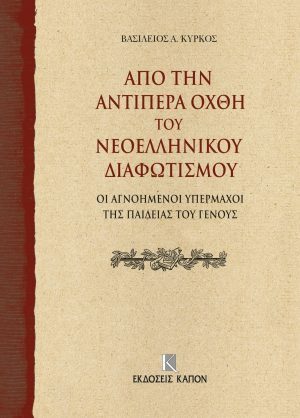 This book is the attempt of a thinking Greek, to understand what caused a nation, which between 1910 and 1915, full of determination and enthusiasm, had fought and worked united under the joint leadership of King Constantine, as head of the army, and Elephtherios Venizelos, as Prime Minister, to be subsequently drawn into a dark vortex of discord and mutual destruction. The simplistic interpretation which has been given to that deep and bloody tearing-apart of the Greek people, covered things up but did not cleanse the wound, which thus was left to poison and paralyse us even today.